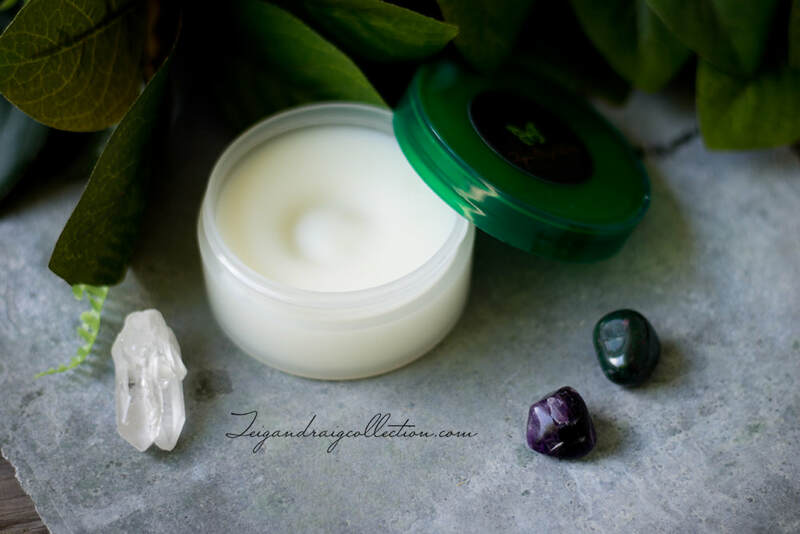 Soothe away headaches with my new Headache Balm. 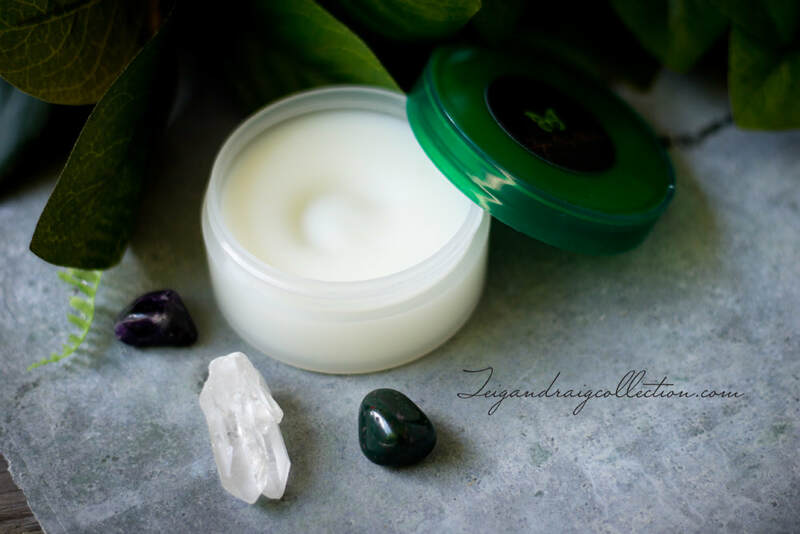 Made with all natural ingredients: shea butter, hemp oil, skin emollients, and peppermint and lavender essential oils, this balm offers natural headache relief. Rub into the temple, or forehead area. Headache Balm can also be used as a skin conditioner and moisturizer. The lavender mint scent is very pleasing for calming relief. No colors or chemical preservatives. **Note for those with allergies: Headache Balm contains almond oil (skin emollient). If you have an allergy and need a product without almond oil, please contact me. I would be happy to make a custom order for you and substitute a different emollient at no additional cost to you.